Last week, a man was fined 5 Million Kenya shillings, over allegations after abusing a member of parliament via Facebook. The man posted via his Facebook account that the MP was misusing Uwezo funds in his constituency, for which the MP sought redress. In delivering of the ruling, the Court relied on the controversial Section 29 of the Kenya Information Communication Act. The ruling has according to Article19, the act has also been used to arrest and charge 15 individuals in Kenya between January and March 2016. Today, The High Court was set to make a landmark ruling on the constitutionality of the Act, which many have come to associate with suppressing of basic freedoms of speech on the internet. 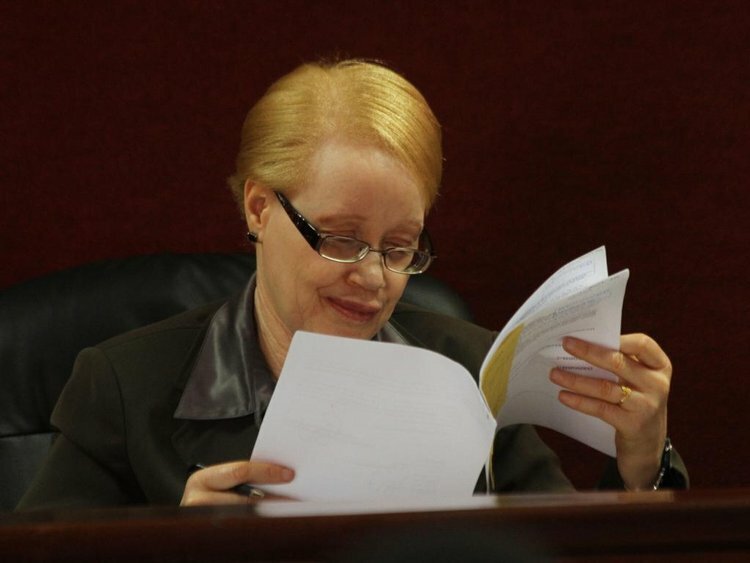 Lady Justice Mumbi Ngugi was set to deliver the ruling challenging the “misuse of licensed telecommunication device” offense. The High Court has now declared the Act unconstitutional. The ruling will certainly be celebrated by bloggers and social media users alike as they can now openly share their thoughts without fear of muzzling from authorities.